For the past 12 years, we have been in the grout repair business. In that time, we have successfully completed over 15,000 jobs! We are honored and feel very privileged to have been able to provide top quality service to so many residences and businesses. Our commitment is to meet and exceed your expectations. 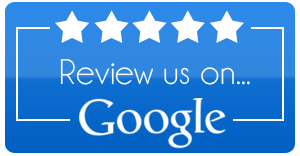 Review us on Angie’s List, Home Advisor, Yelp, Better Business Bureau or Facebook! Thank you to those who have used our services and to those who gave us an opportunity to provide an estimate in the past. We hope to continue to be your GROUT EXPERTS! The Grout Experts is about a team of professionals that strive to exceed expectations in everything we do. Our professional (certified) technicians are trained to provide the most advanced restoration services available coupled with a superior level of in-home customer service. 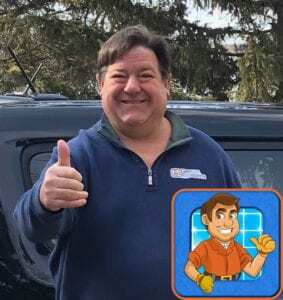 As a leader in Chicago, you can be assured that when you see the Grout Experts uniform you are receiving service from a highly qualified tile and grout expert. 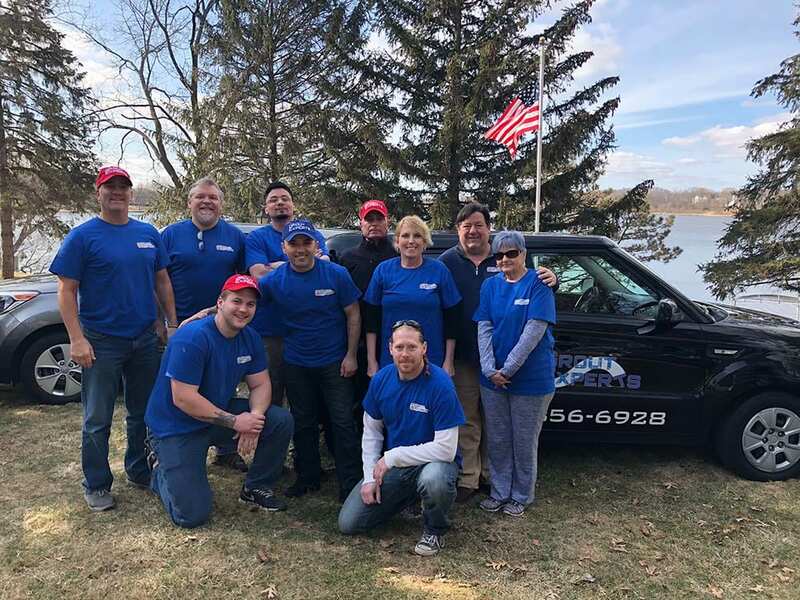 Our customers across the Chicagoland area have come to regard Grout Experts as simply the most professional and most advanced after-care resource for grout and tile.